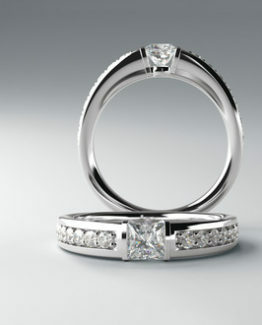 For life’s important moments, what else says more than the gift of a diamond. 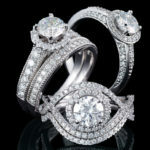 Whether it be a new engagement, an anniversary, or a milestone achievement, diamond jewelry certainly speaks for itself. 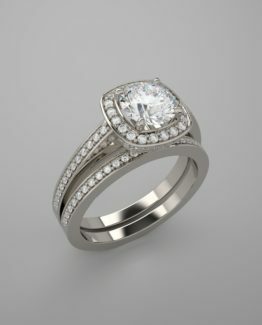 At Johantgen Jewelers we have a vast collection of diamond jewelry allowing our customers to chose from an array of styles, whether that be modern trends or beloved classics. 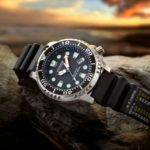 Diamond rings are often the first thing to come to mind, but we have hand selected diamond earrings, diamond tennis bracelets and diamond necklaces as well. 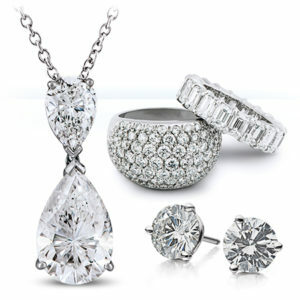 Proudly we can say nothing compares to the quality and beauty of diamond jewelry from Johantgen Jewelers. 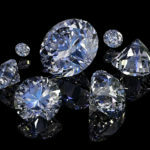 We love helping people select unforgettable and exceptional diamond pieces. And we are here to ensure the quality of every single design detail, making certain your jewelry lasts for generations to come. 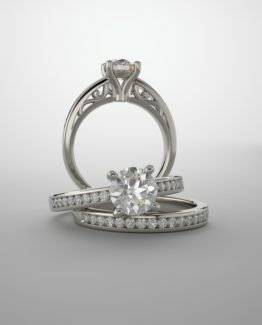 Whether looking for the perfect diamond ring or breathtaking classic pieces such as diamond studs and tennis bracelets, you’re sure to find what you’re looking for in our vast collection of diamond jewelry. 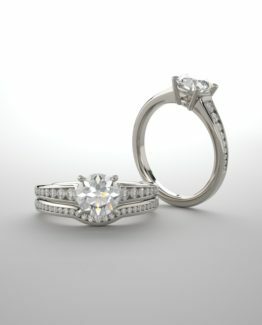 Come visit our store and we can help you begin choosing the perfect diamond piece for you. Or if you have any questions please contact us or give us a call.